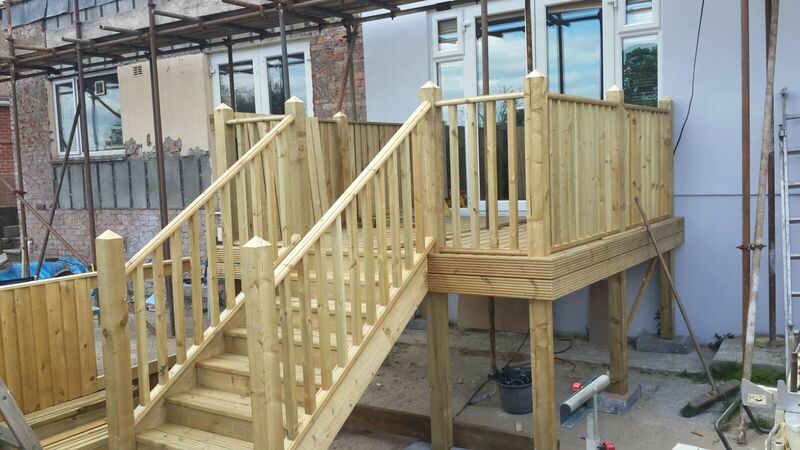 We provide decking & fencing installation in and around Swansea. 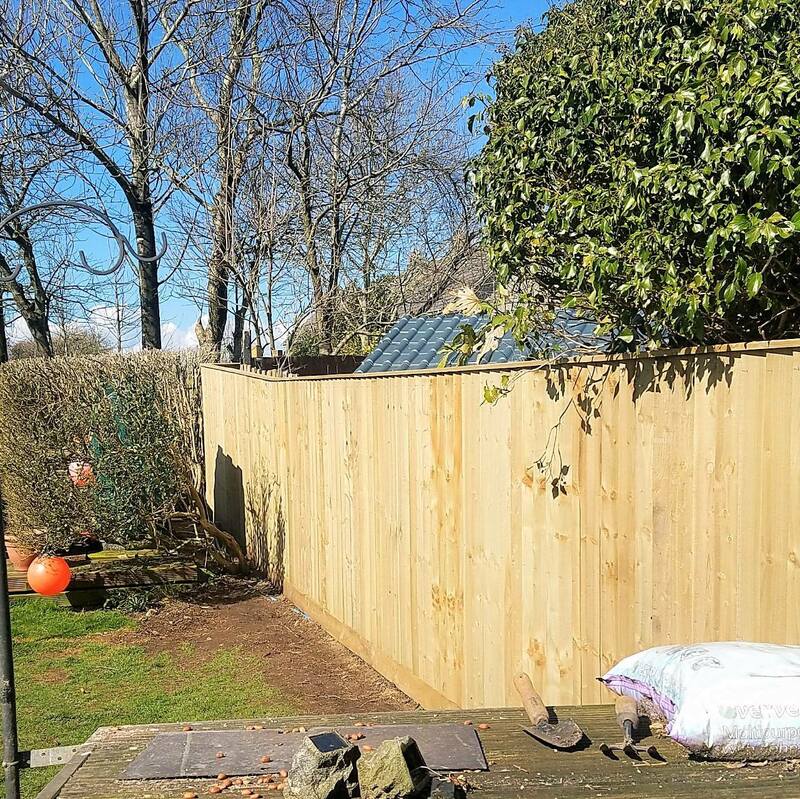 We are proud to use our tried and trusted local timber supplier, Gower Timber, for our decking and fencing projects so we know our clients are getting the best materials. 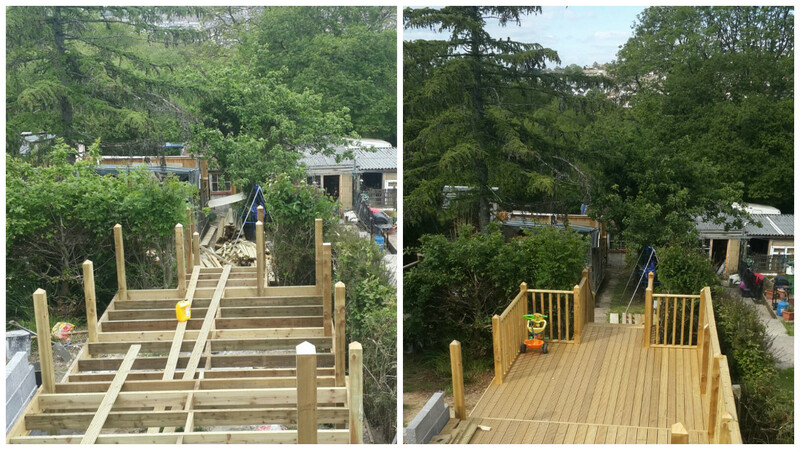 Teamed with our carpentry skills you can be sure your decking or fencing will last for years to come. 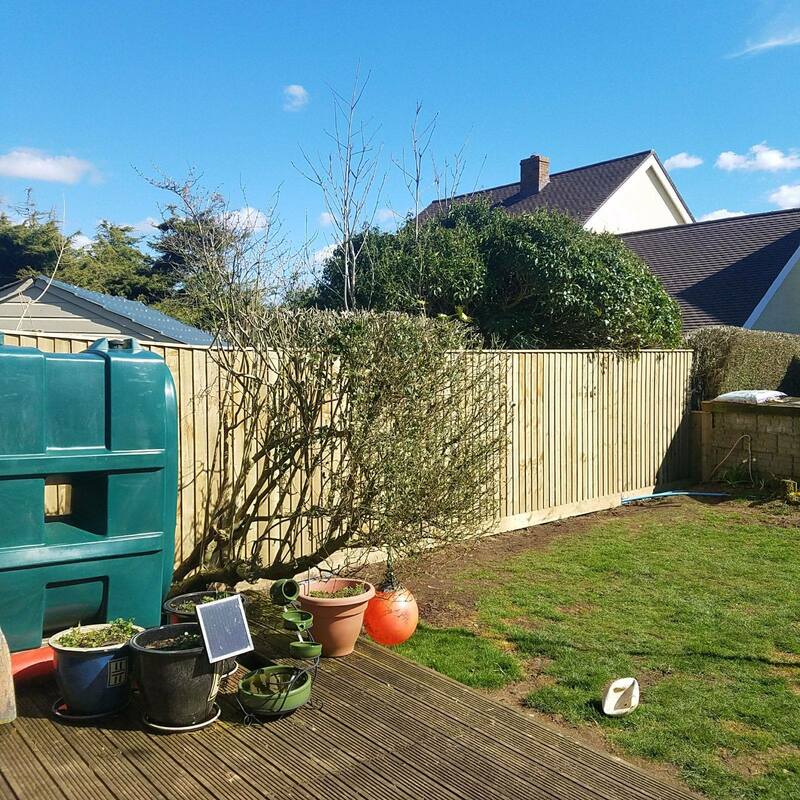 If you’re looking to replace dated or damaged fencing or to put up a boundary we can offer a fencing solutions to suit your property. Similarly, we can provide the perfect decking installation and can transform your garden by providing a space for relaxing, eating and enjoying the best of the British weather. 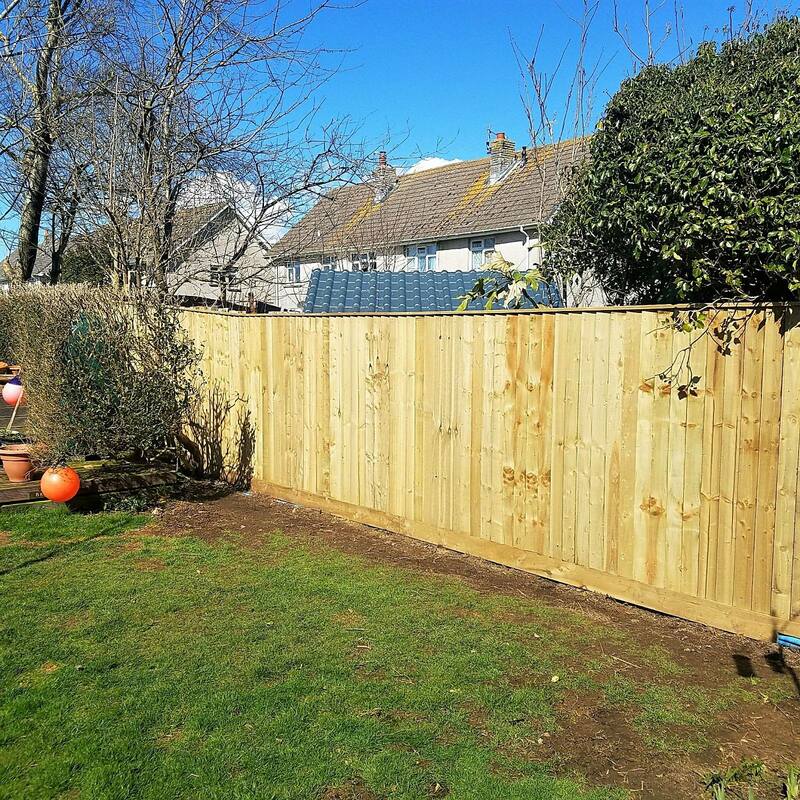 With years of experience we are confident in our ability to give our clients fencing and decking that will add value to their property. We take the utmost pride in our work so that our clients can rest assured their outdoor space will be attractive, functional and safe. We go above and beyond installation. We can also advise you on the best decking and/or fencing solution for your outdoor space. We use our trusted supplier so that you won’t have to source your own materials. Consultation – we’ll come to your property for an initial discussion and no obligation quote and consult what we can achieve together. 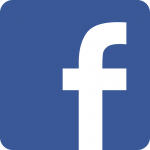 Layout and design – whether you know exactly what you want or you’re happy to be consulted then we can give our input on a design and layout to suit your garden. 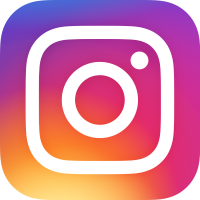 Planning – if your decking needs arise from an extension or garden landscaping then we can offer a range of related services. We’ll take the headache of project management away by liaising with our network or tradespeople and firms.